Fort Myers is known as Florida’s sunniest city with more sunny days than any other city in the entire state! The 239area is also home to the Sanibel and Captiva Islands where tourists visit and bike through thousands of miles of protected land. It is one of Florida’s most quaint communities with the only Sea Shell Museum in America and the world's smallest fishing museum. Naples is another community in the 239area that is both the #1 Small Art Town in America according to John Villani's book "The 100 Best Art Towns in America" and "The Golf Capital of the World" because it has the most golf holes per capita than any other city in the US. Not only is Naples known for those record-setting accomplishments but it is also filled with quaint shops and local restaurants that the locals love. MyArea Network is excited to announce that we have expanded our brand into Fort Myers and Naples with 239area.com! MyArea Network plans to give the cities a local guide to events, nightlife, restaurants, things to do, deals, family, sports and real estate. We will provide relevant local content about the mentioned areas in Fort Myers, Naples, and surrounding cities and towns. Our goal is to connect locals to their area and give them an idea of what to do and where to be on any given day of the week. Fort Myers is home to an array of wildlife including manatees and their breeding grounds. If you’re planning a vacation to Fort Myers the best time to go is in the spring, when the manatees are in search of the warm sunlight to bask in during the early hours of the day. 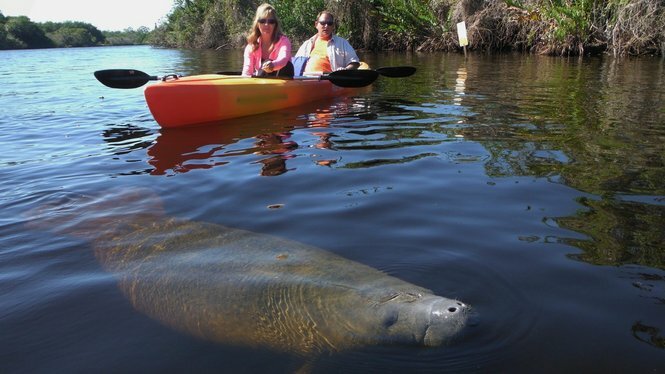 Head to Manatee Park to rent kayaks for a chance to see these majestic beings up close and personal. For locals, Fort Myers. and Naples are all about the local restaurants and tiki bars! Some favorites are The Salty Crab, Doc Ford's Rum Bar, The Sun Deck Restaurant and Nervous Nellie’s of Fort Myers Beach. In Naples, locals fill Sunset Beach Bar and Harold's Place every weekend with their young spirits and lively attitudes. These are the local favorites because the quality in food that they serve they double in atmosphere and personality! 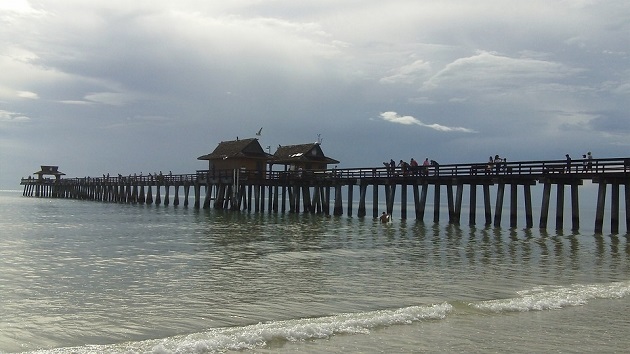 For breathtaking beaches and quaint Florida style towns, Fort Myers and Naples are the perfect destinations. To get away from the hustle and bustle of the city, head to Sanibel or Captiva Islands. For more information on Fort Myers and surrounding cities and towns head to 239area.com!